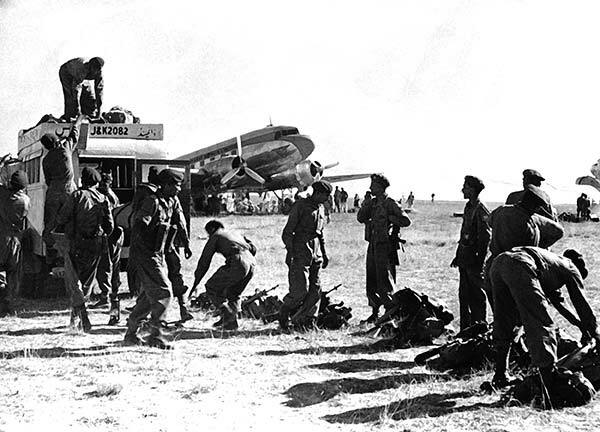 Indian army landing at Srinagar Airport on October 27, 1947. All Parties Hurriyat Conference chairperson, Syed Ali Geelani, on Wednesday said that it was this “ill-fated” day of October 27, 1947 when “our long and pathetic days of unrest, slavery and subjugation started”. 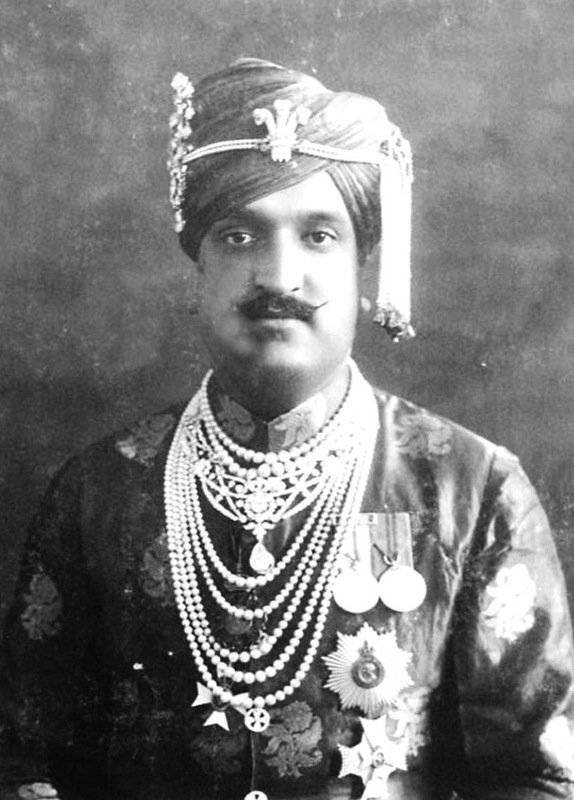 The Hurriyat Conference chairperson said that Maharaja Hari Singh had no democratic right, as a head of the state, to call for military intervention at the time when he himself had lost the control and was on run from the valley, facing a revolt from the population against his cruel rule. 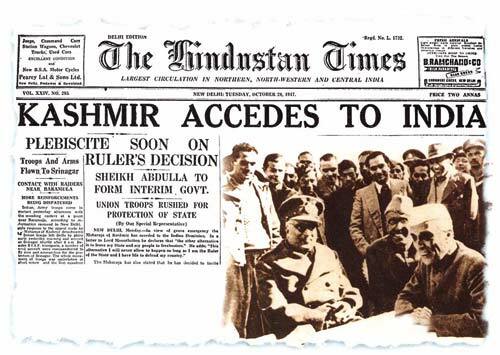 An old newspaper clipping reporting Kashmirs “accession” to India. “They in lust and greed of their luxuries have always ruled over dead bodies and devastated land. They only offer lip service to the suffering masses and the last four months stand testimony to their insensitivity,” he said.